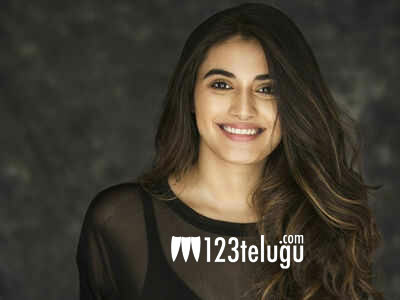 Delhi girl Divyansha Kaushik has made a solid impression with her glamour and performance as Naga Chaitanya’s girlfriend Anshu in the latest blockbuster, Majili. The young beauty is quite thrilled with the kind of response she has been getting for her debut film. In a latest interview with a popular Telugu daily, Divyansha said that she has been a fan of Samantha ever since she saw Makkhi (Eega). Divyansha further said that she has become a much bigger fan of Samantha after Majili. Since she didn’t get the opportunity to share screen space with Sam in Majili, Divyansha now wants to act alongside Sam again in future. Are the filmmakers listening?